Armstrong Plumbing, Air & Electric is committed to helping customers enjoy the cleanest, healthiest air that their homes can provide. It’s vital that everyone (especially those with asthma, suppressed immune systems, allergies, or those who are elderly) is able to breathe air that is as free from pollutants as possible. Pollutants in the air can include everything from excessive dust, pet dander, and dirt to mold, dust mites, oxides, radon, asbestos, and many other serious offenders. 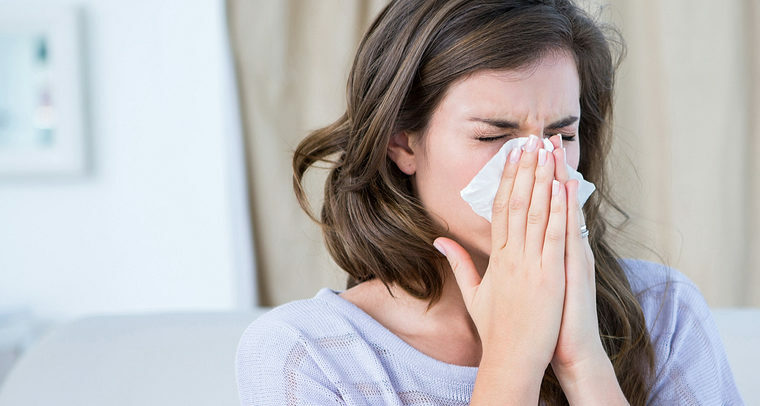 Whether you or your loved ones currently suffer from a breathing-related health issue or not, poor indoor air quality can make it difficult to breathe, bring about illnesses and cold-like symptoms, and can exacerbate any coughing, wheezing, or asthmatic symptoms already present. In addition, we offer indoor air quality testing for residential applications. Armstrong Plumbing, Air & Electric only uses the highest quality materials and components, including products by Healthy Climate, Honeywell, AprilAire, R.G.F., Dynamic, Kidde/Nighthawk, and AirAdvice. Make sure that your family is breathing in clean air in your home. Contact us at Armstrong Plumbing, Air & Electric today and ask us about our testing for indoor air quality. We will be able to gauge the quality of the air in your home, offer sound recommendations, if necessary, for improving it, and can install recommended solutions.